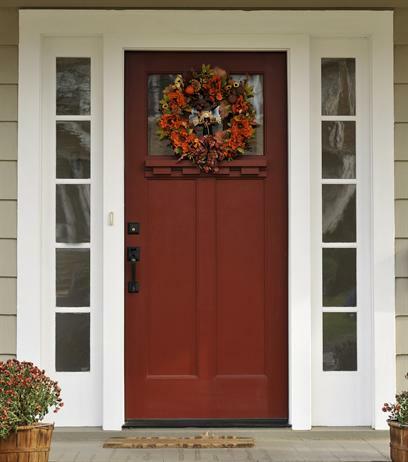 If you are selling your home this fall, here are a few tips on how to spruce up the entrance making that best first impression to draw in potential buyers. 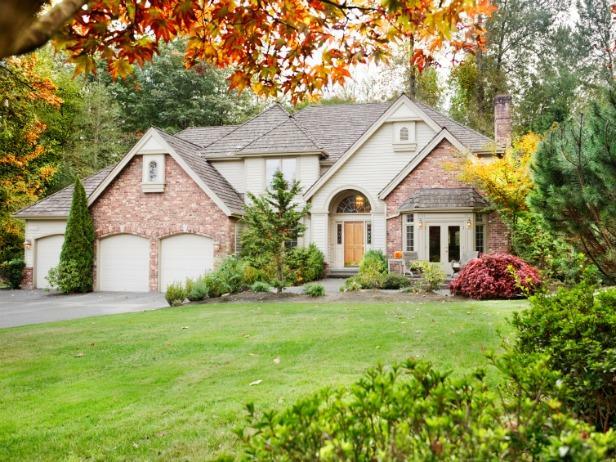 The object is getting them through the front door and that is accomplished by curb appeal. If the front of the house is unappealing and not very well maintained, why would buyers even want to go inside the home? You never get a second chance to make a first impression. Be sure to clean up and maintain the yard. Add fresh mulch, keep leaves off the lawn for a fresh clean look. 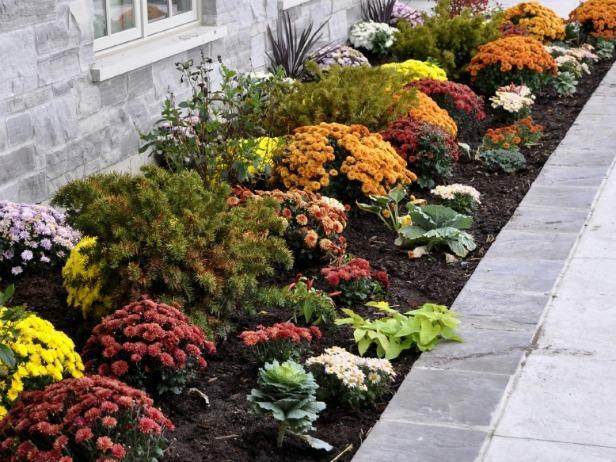 Add fresh new seasonal flowers such as mums. The front entrance i.e. the door can make a huge impression so it needs to be freshly painted or stained. Adding a seasonal wreath to enhance it and tie in with the seasonal flowers planted in the front yard or in a pot by the front door. Be sure to keep a clean appearance by pressure washing the sidewalk, front stoop, side of the house of anything that needs it. Don't forget to clean out the gutters.